*Built up - 17,600 sq. ft.
*Plot - 17,000 sq. ft. 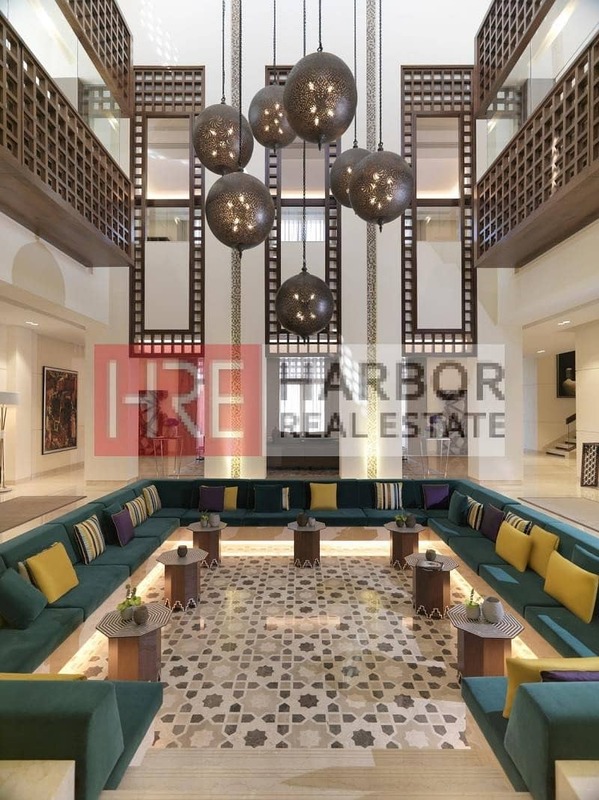 Discover exclusive Modern Arabic living in the middle of Dubai. Teach your son the basics of billiards in the basement, listen to your daughter practice her routine on the piano or enjoy a tropical high-tea with friends surrounded by the cooling breeze and the soothing sound of water flowing enjoy the freedom to spend your quality time however you want, right in the comfort of your home. The modern seamlessly blends into the magical in these grand family homes where a warm hospitality never goes out of style. Experience lavish living in elegant surroundings that instantly evokes thoughts of days spent relaxing on the shores of the Modern Arabic.